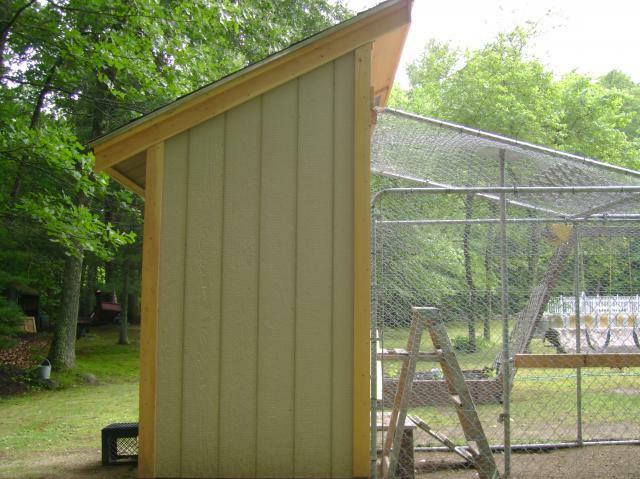 The chicken coop and run are complete and here is our story! First we viewed many pictures from many members and got great ideas from all. So we decided to go with a 6' by 4' coop. We used a old 12' by 6' dog run that one of our good friends gave us. Then we positioned the run where we wanted it, which we regret doing before we built the coop. Lesson #1 build coop first then add run! But everything worked out. 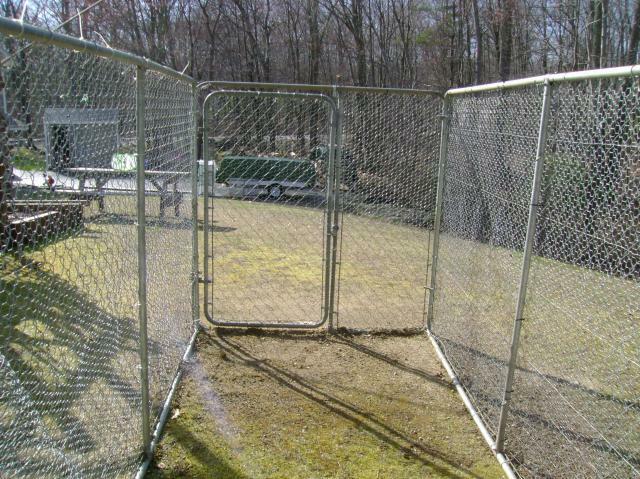 This is the old dog run that our friend gave us. This was the flatest spot in our backyard that gets the most sun for the coldest months and shade for most of the day in the hottest months. Also has great drainage and up on high ground. 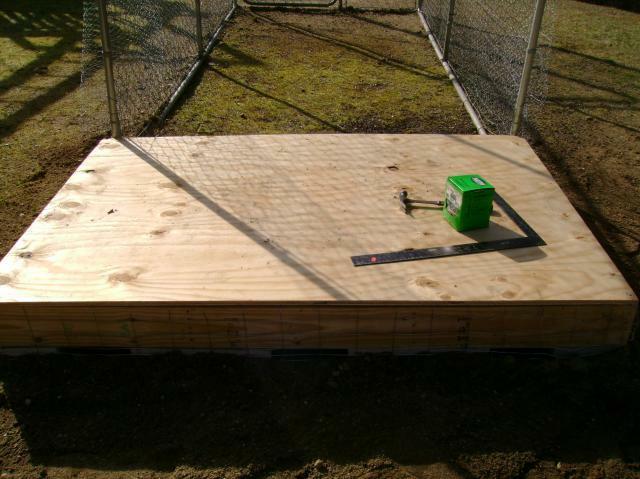 Next we made our base out of 2' by 6' P/S wood and 3/4" exterior plywood for the floor. We also added welded or garden wire and buried it under the ground to prevent anything from digging under the coop. We also did the same for the run. 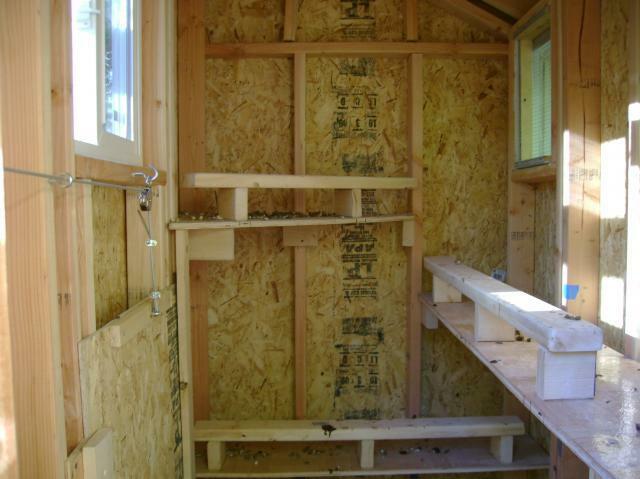 Then at yet another one of our good friends house we pre-built the four walls of our coop. 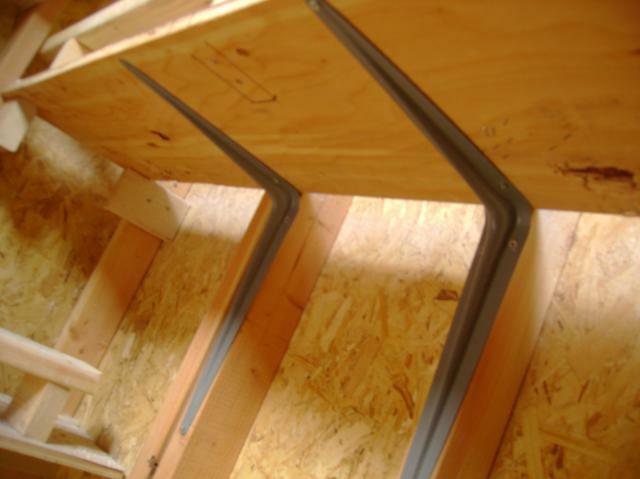 Lucky for us, our friend is also a carpenter which meant he had all the tools we needed. 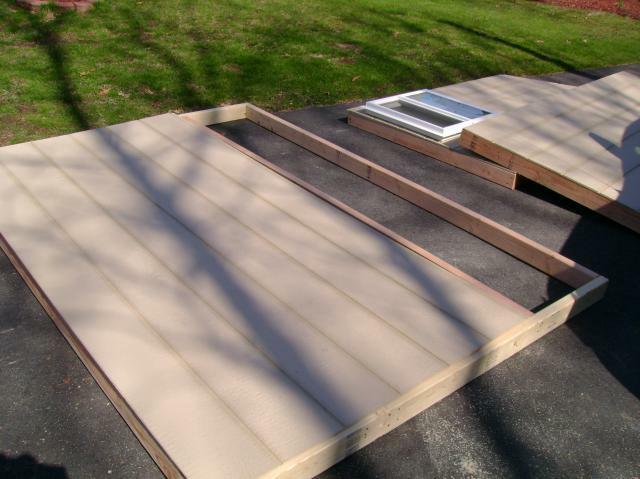 After we were done we brought the now sided walls back home to be assembled and placed on the already built base. 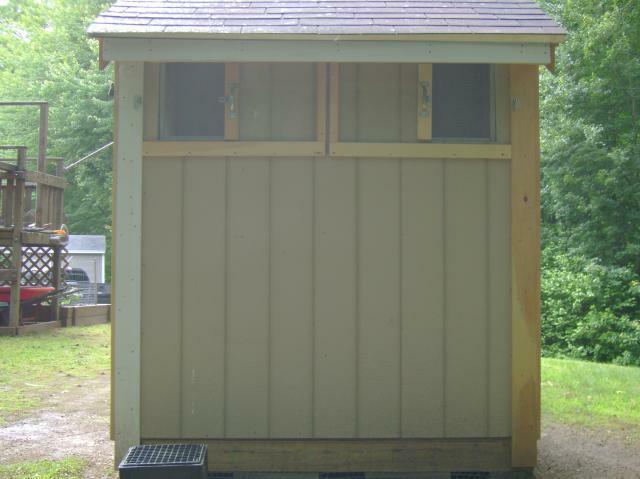 This is the front of the coop with the covered run. They love the little deck for sunbathing on cool days. 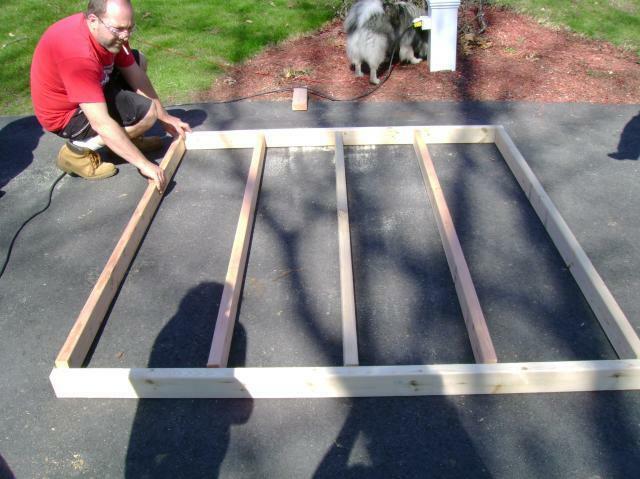 We will make the chicken door smaller for the cold winter rmonths, by adding a panel to half of the opening. But for the hot summer months, this makes great air circulation. 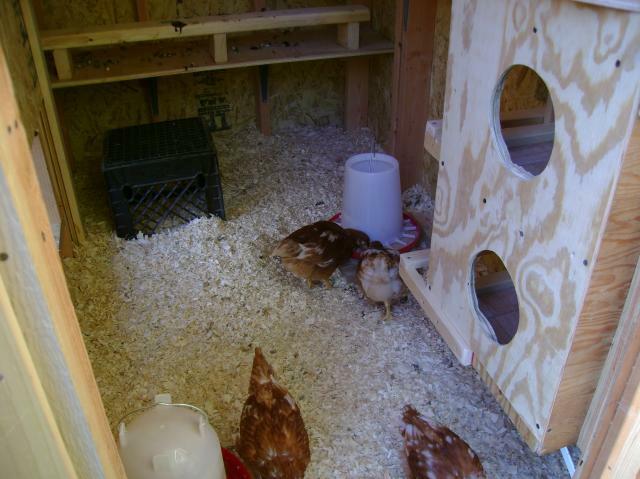 And we deicided to give them the old wooden ladder since they loved to perch on it, while we were assembling the coop. We also added a solar garden light to light up the area around the coop. 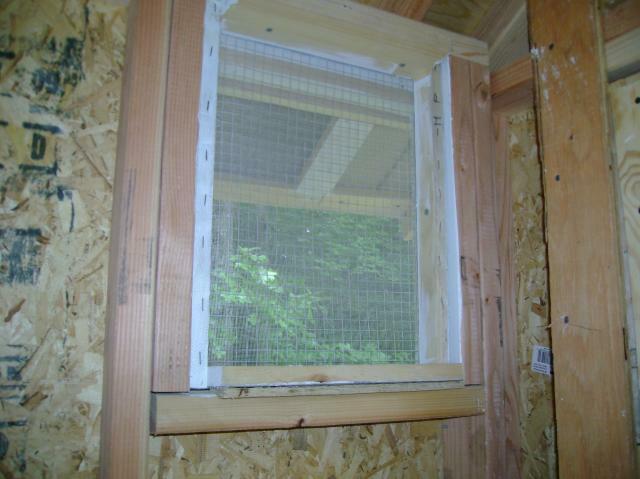 This is the back of the coop, we decided to go w/sliding windows which we made out of plexiglass. 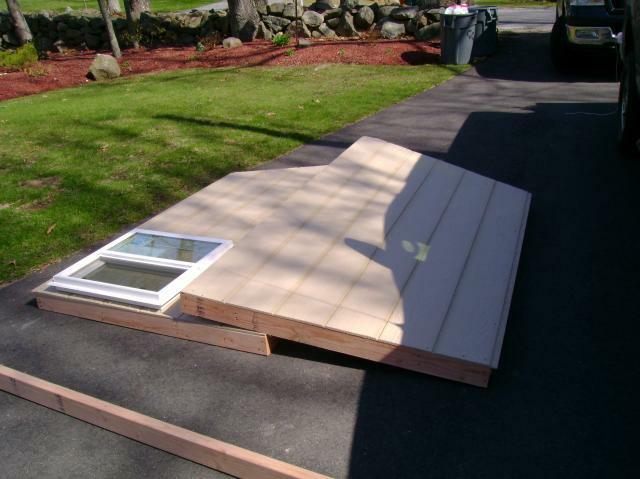 This way we can control the cross wind with the front window and the chicken door. We tucked these windows up high under the eave so no rain can get in. 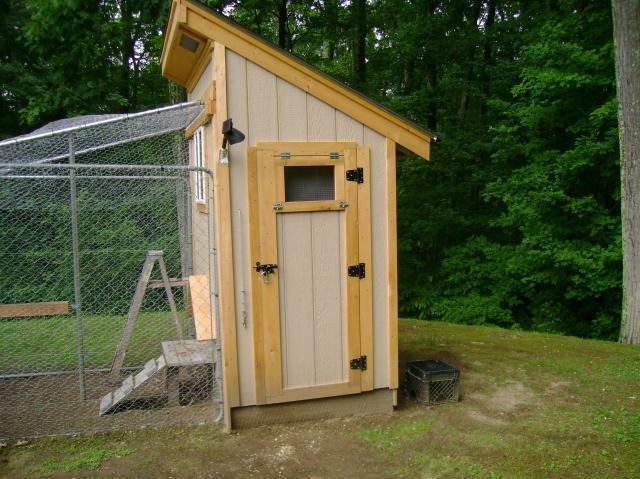 This is the south side of the coop, we hinged the window on the door also. This side also has the cable to open the chicken door. On the north side we decided not to put any windows, as this side of the coop gets no sun, and we guessed it would be cold in the winter months. Here are the nesting boxes to the right of the door. This is a view of the front, we hinged the side for easy cleaning. By the way, they all use the same nesting box. I think they wait in line. So now we use the unused box to hold straw. Maybe one day a hen will use it. 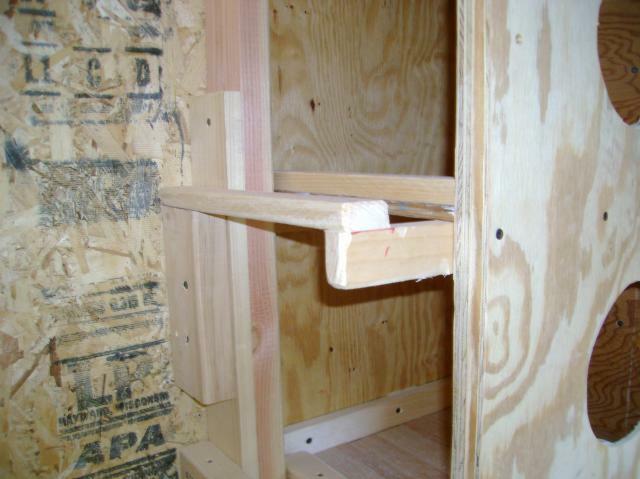 We used shelf brackets to hold up the drop boards and the perches. They all sleep on the top perch. 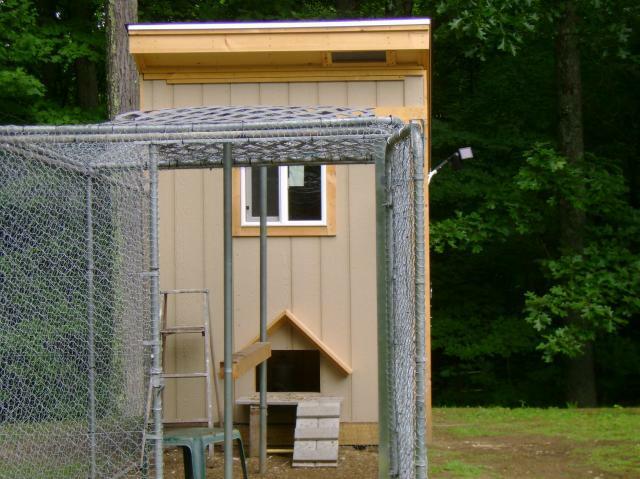 In this photo you can see the pulley system for the chicken door. Really well built and the run looks very safe. I'd like to see a lot more details, but I think there's some good design concepts here for someone trying to collect ideas for their own build. I wish this account was still active because I would like to know which nest box was the most popular: upper or lower level.